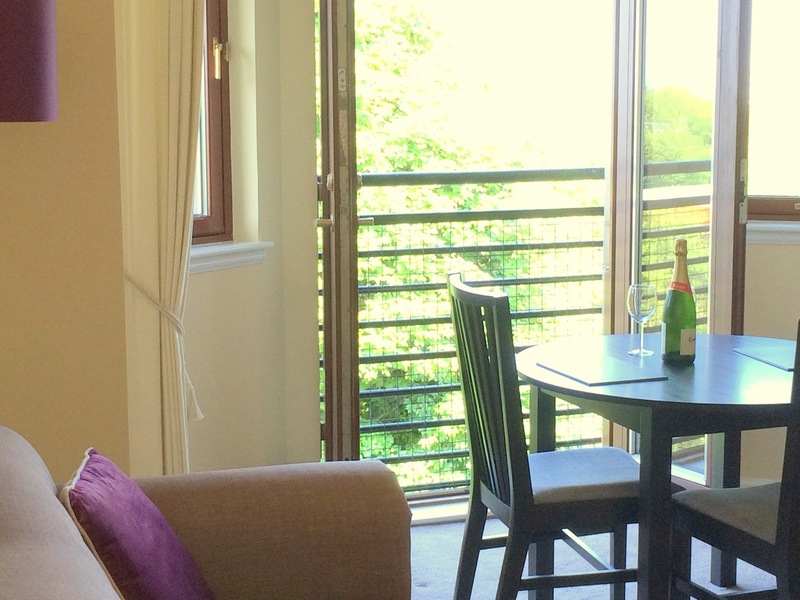 We are pleased to announce that we now have our new Edinburgh Westside Balcony Vacation Rental Apartment up and running! It's been lovingly furnished and ready for summer 2016 reservations (and currently we do have some August availability too!). This Edinburgh 2 bedroom holiday apartment with parking is located in a thriving area just West of Edinburgh City Centre, near the Craigleith area. Just opposite many shops, cafes, and next to bus stops into town (or its within walking distance too). 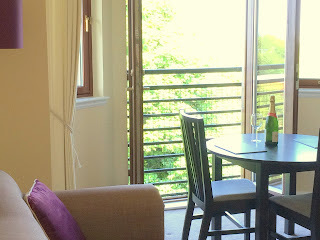 The apartment has fantastic views over Edinburgh City and Edinburgh Castle views all from the living room Balcony doors. 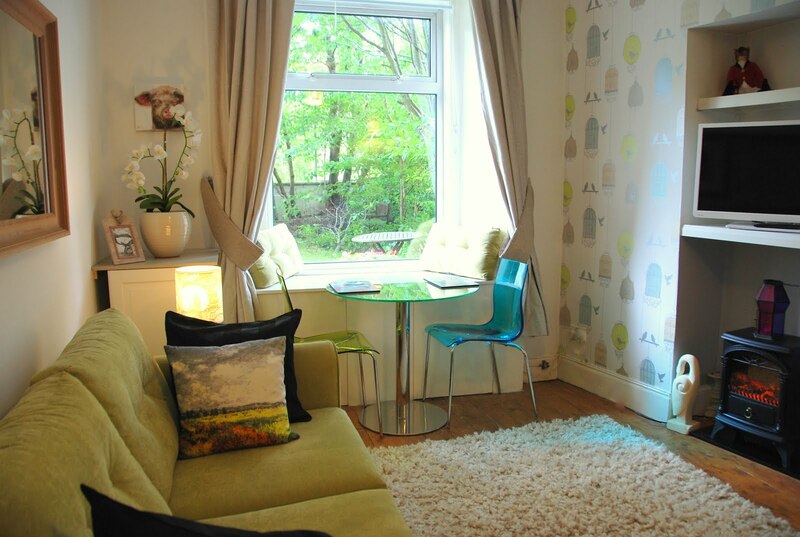 It's a spacious, bright, and comfortable 2 bedroom apartment with a fully equipped kitchen, living room with TV, DVD player, Wii game system, DVD library, and there is free ultra fast internet! Modern bath/showerroom. This Edinburgh holiday accommodation has private parking. Please visit our website for more details and to contact us.